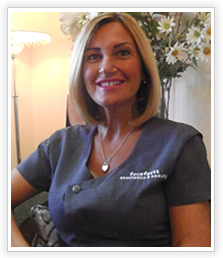 Having worked for over 25 years within the NHS reaching management level, Gaynor as a nurse practitioner moved on to Aesthetics. She attained Independent Nurse Prescriber qualification in 2004 (one of the first in the UK at this level) In 2004, having studied aesthetics, Gaynor soon gained Advance trained status, attending regular masterclasses . The combination of years of experience, top quality products, latest techniques helps achieve great results ! A winning formula that attracts patients from all over the UK and abroad. 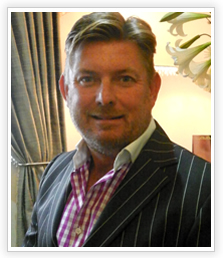 With over 25 years of Retail and management experience, Chris brings a wealth of business knowledge to Face Facts Medispa. He has owned businesses dealing with menswear clothing, food and property. Chris deals with the financial and management issues to keep Face Facts medispa a well oiled machine!